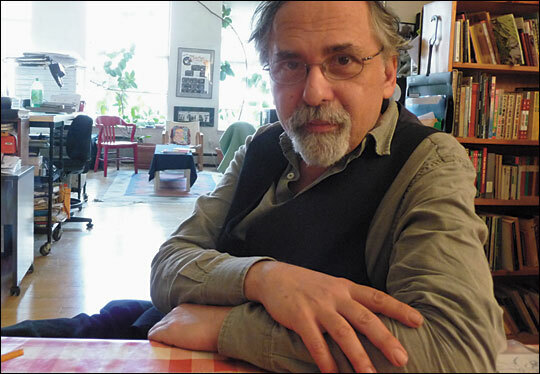 Art Spiegelman, The Artist As A 'Young %@&*!' 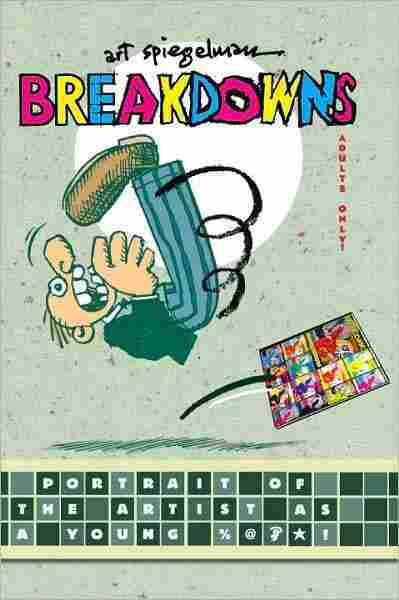 First published in 1978, Breakdowns: Portrait of the Artist as a Young %@&*! revisits and restores the lost and mildly X-rated nascent years of a great American artist. 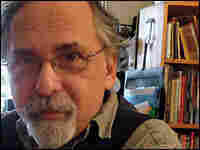 Art Spiegelman won the Pulitzer Prize in 1992 for his graphic novel Maus. 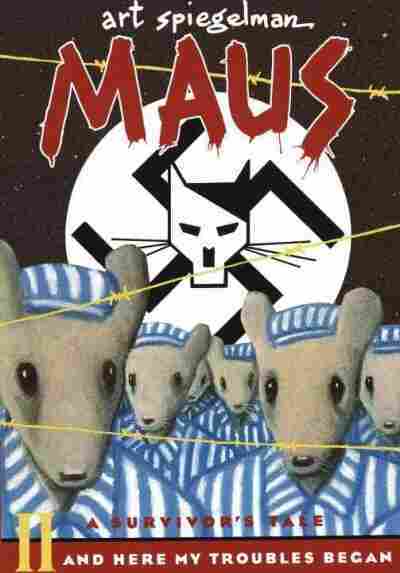 In 1986, Art Spiegelman's Maus I: My Father Bleeds History opened up the graphic novel genre to the world. 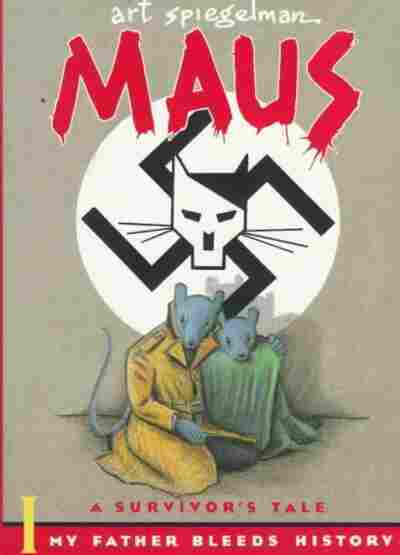 Six years later, its sequel Maus II: And Here My Troubles Began won a Pulitzer Prize. Depicting Nazis as cats and Jews as soulful-eyed mice, these groundbreaking works by a child of Auschwitz survivors more thoroughly explained the Holocaust to the post-baby boom generation than any other piece of literature or art. Tom & Jerry may have helped define our childhood, but Maus helped make us adults. 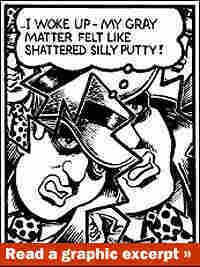 Few admirers of Spiegelman's plangent, two-part masterpiece realize that the artist got his start in the underground comics movement of the early '70s as a disciple of that fabulously freaky pioneer R. Crumb. Spiegelman's Breakdowns, first published in 1978 and just reissued in a glorious hardcover edition, revisits and restores the lost and mildly X-rated nascent years of a great American artist. 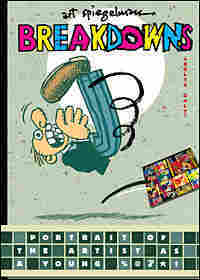 Compiled from seminal and scattered comics shorts that Spiegelman drew in the years 1972 to '77, Breakdowns has the frenetic, searching quality of an artist first discovering his style. The works range from "Nervous Rex, The Malpractice Suit," a satire of the daily comic strip "Rex Morgan, MD," and "Ace Hole, Midget Detective," about a pint-size private eye, to the earliest panels of Maus. Spiegelman's new introduction, drawn as a comic, is a revelation. He explains how, as a child, he had his soul saved from '50s blandness by the trailblazing lunacy of Mad Magazine. A mentor soon taught him that the anthropomorphic animals of early cartoons were often riffs on the old racist minstrel shows: "Jazz-age Mickey Mouse is just [minstrel singer] Al Jolson with big ears!" Years later, Spiegelman would toy with the idea of drawing "lynched mice" and "Ku Klux Kats" before deciding that "Hitler's notion of Jews as vermin offered a metaphor closer to home." While not of the same transformative importance as Maus, Breakdowns provides — even from the distance of 30 years — some of the smartest criticism of the comics genre ever rendered, and a preview of what was to come from Spiegelman. For those of us who read and reread Maus as children, scanning the pages of Breakdowns will be a bit like stumbling onto the sketches for a painting by Titian or Raphael, and getting swept away by a force that made us who we are. Portrait of the Artist As a Young %@&*!